Tony Conrad and Faust’s classic minimalist totem drones on (and on and on and on) in a new edition presented by the brilliant Superior Viaduct reissue label. “Violinist, composer and filmmaker Tony Conrad started his career in New York in the early 1960s. As a member of the Theatre of Eternal Music (a.k.a. 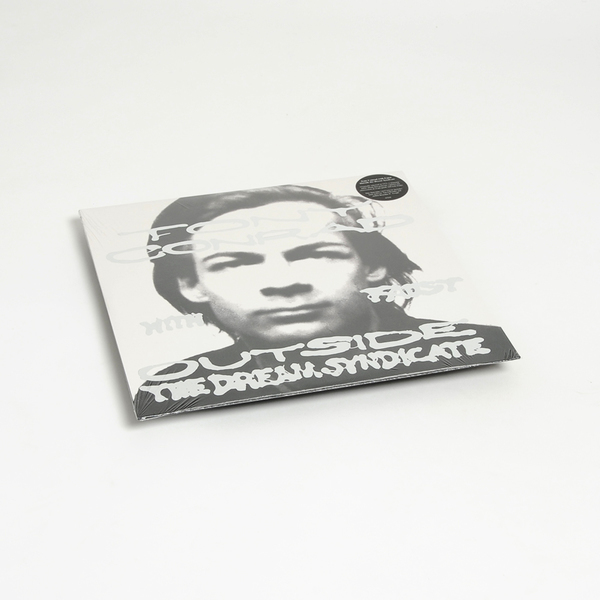 the Dream Syndicate) alongside John Cale, La Monte Young, Marian Zazeela and Angus MacLise, he participated in now-legendary and often legendarily loud drone performances with many pieces having no beginning and no end. 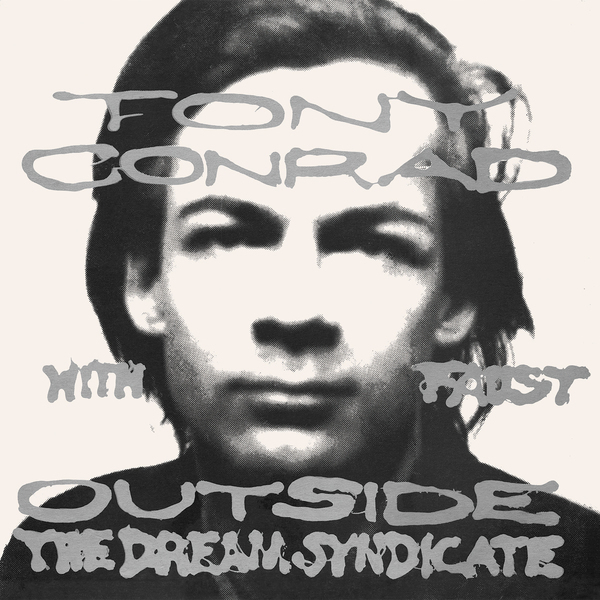 During a fateful trip to Germany in 1972, Conrad met with avant-rock visionaries Faust and made the very first record to bear his name. First time vinyl reissue. 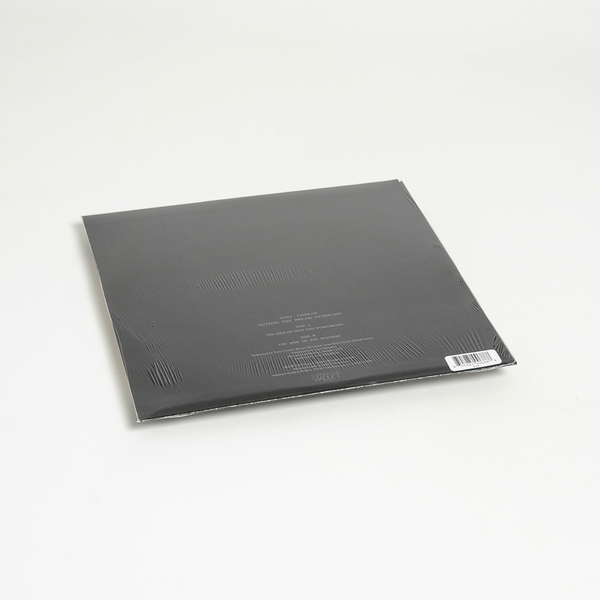 Tip-on jacket with silver-foil-stamped text, includes linear notes by Jim O'Rourke and Branden W. Joseph. 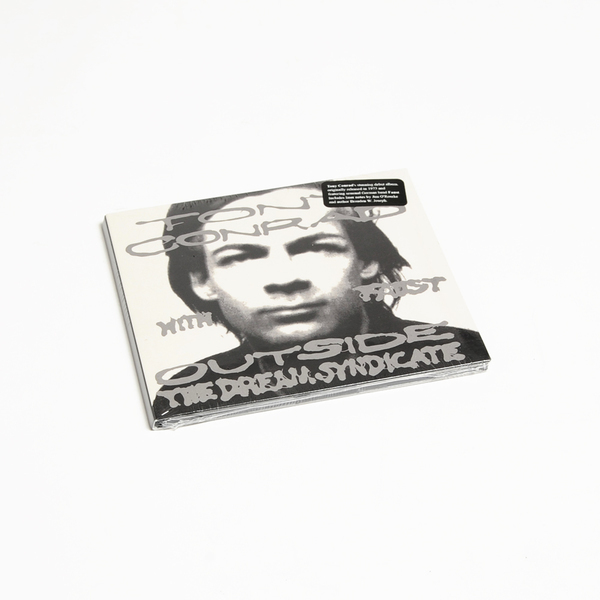 Includes linear notes by Jim O'Rourke and Branden W. Joseph.